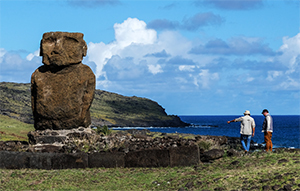 We were thrilled to return to Rapa Nui in January of 2019. 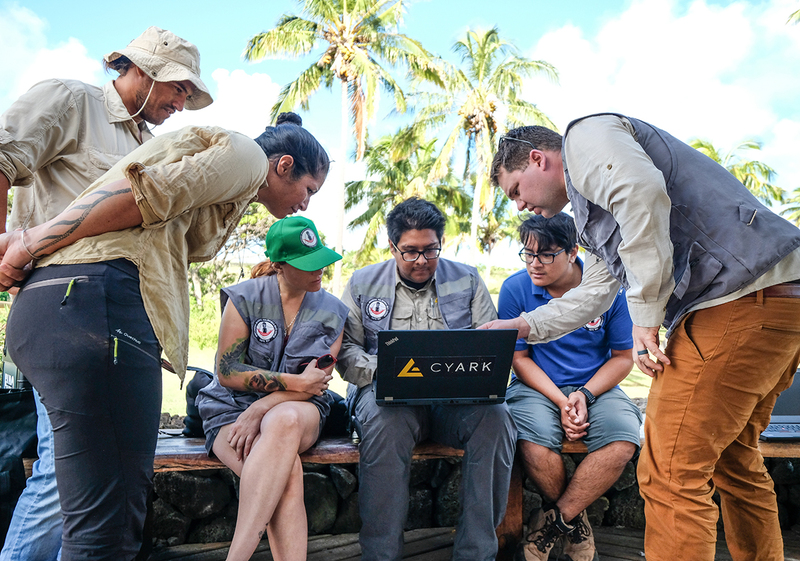 Following our expedition a year ago, the Indigenous Polynesian Community Ma'u Henua who manages the park purchased the same equipment that CyArk uses to document sites and began the work of documenting the many archaeological resources under their protection. Together we documented several of the ahus or platform sites sites identified as being most at need of documentation and monitoring. In addition to documenting four sites, we also provided a more intensive workshop where we were able to share the methods CyArk uyses to process the data to generate the architectural drawings and other interactive 3D content.